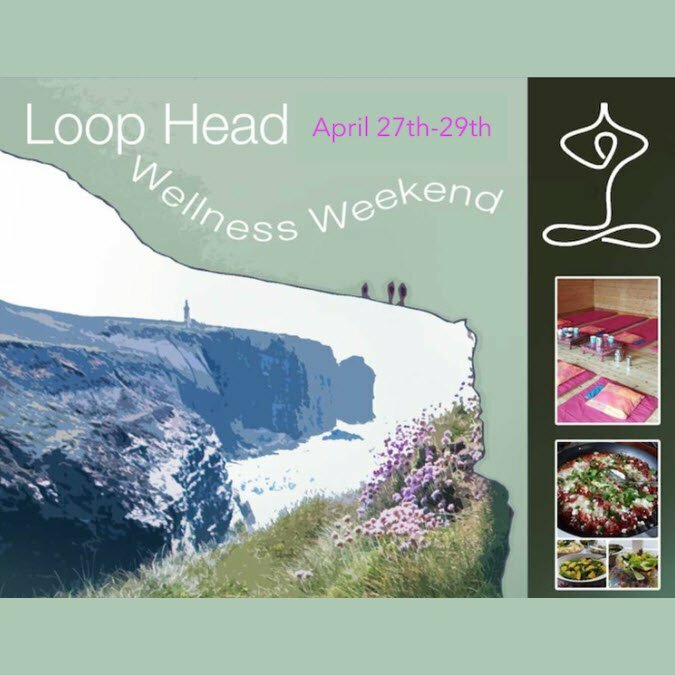 This is a weekend of Yoga, Qigong, Meditation and Relaxation with experienced teachers. Both teachers have between 10 and 15 years of teaching each. These classes take place at the Purecamping outdoor nature retreat space, set looking over a fairy tale woodland with the Shannon and the Atlantic to the South and West. During the weekend, you can soak in a seaweed bath at Kilkee Thalassotherapy centre.